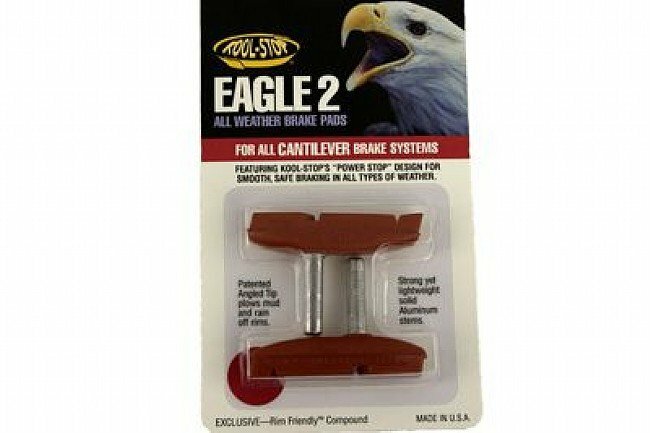 All conditions pads for Cantilever brakes. Angled shape sheds mud and provides proper toe-in for squeal free performance. Perfect for your Cyclocross bike or vintage MTB. Available in two rim-friendly compounds. Choose Salmon for wet or Black for dry riding conditions. Available in threaded or smooth post versions. 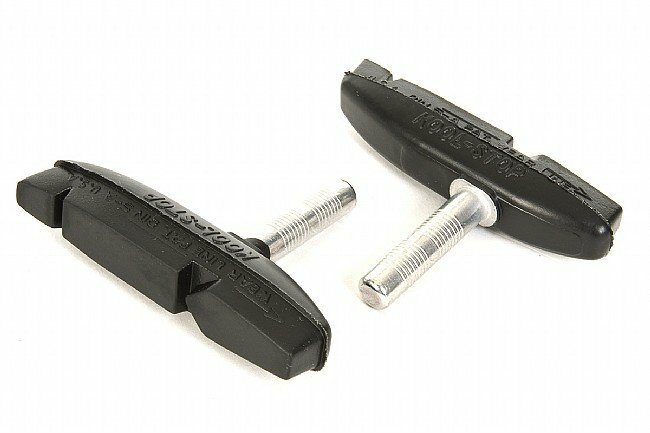 Includes two pads, order two for a complete bike.